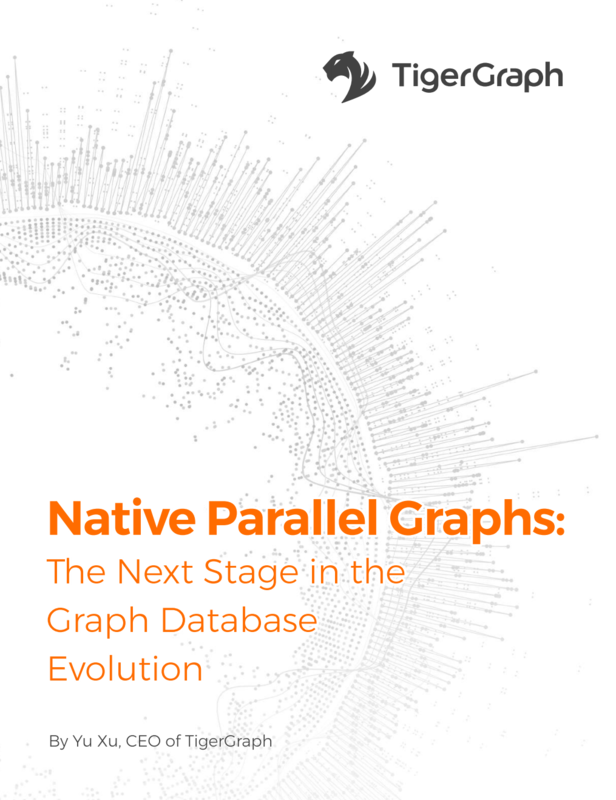 As the world’s ﬁrst and only Native Parallel Graph (NPG) system, TigerGraph is a complete, distributed, graph analytics platform supporting web-scale data analytics in real time. The TigerGraph NPG is built around both local storage and computation, supports real-time graph updates, and works like a parallel computation engine. Download our white paper to learn of TigerGraph's unique advantages.